BIOGRAPHY ▲▲▲▲▲▲▲▲▲▲ We first met at a party in 2012. Erik was the DJ because Bram couldn't DJ. (He still can't XD haha) After this great night, we should have these more often. We decided to start a DJ Duo, but we didn't have a name.. So, we asked our best friend, Lars, to help us finding a name. After a long brainstorm session, Dutch Protocol was born. 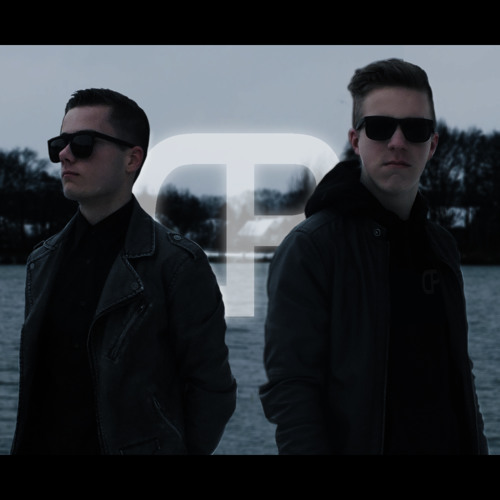 ▲▲▲▲▲▲▲▲▲▲ Now (2014), Erik is the DJ and Produces same as Bram a lot of tracks , Bram is also the MC. We're giving a lot of shows and are producing the trap genre. ▲▲▲▲▲▲▲▲▲▲ Be sure you follow us on all our social media platforms!